Is the map Multi Player Friendley? How do I set it to Dutch? 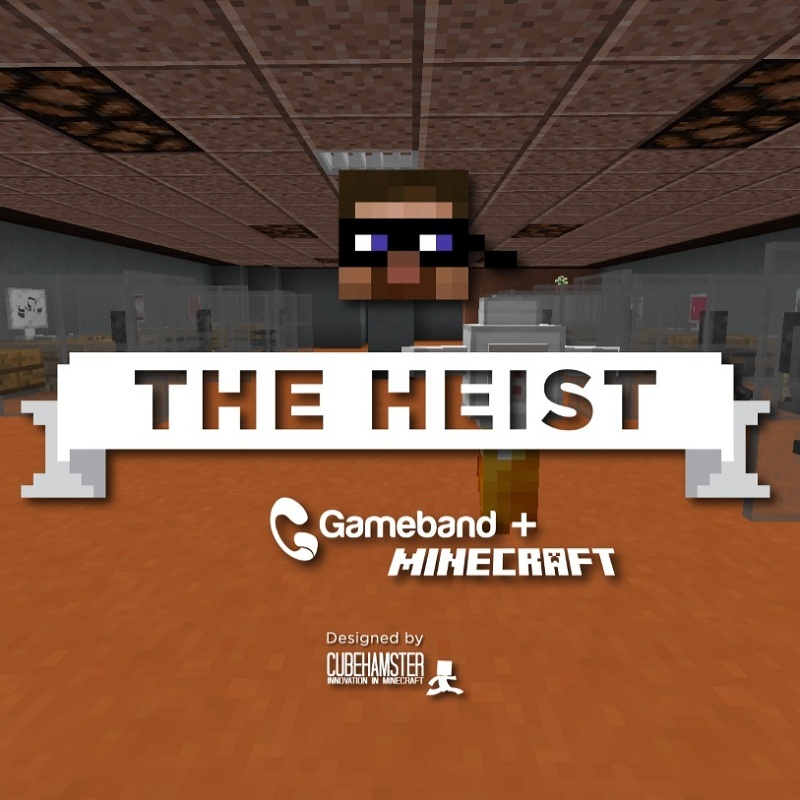 I cant use the heist i tried putting it in mods and my saves and im using 1.8.7 but it wont work can someone help me? I saw. I will try and add them this week. Thanks again for the help. when you have downloaded it do you just stick it into your saves folder? I added a video link in the description. Its a 1 minute video. It should help. Hi ! How to download the French version ? If you download and your Minecraft ingame language is set to French it will translate to French. WOW! Just finished the map and it's truly amazing! Thank you Cube, Wubbi and Samasaurus6 for probably the best experience I've ever had playing custom minecraft maps! Several questions, though: when the story continuation be released and at teleportation pad at spawn there are buttons to stages 7-9 - will there be more? Anyways, thank you again for such a mindblowingly awesome map!